How quick can you be? Do you have fast fingers? Let's check it out! 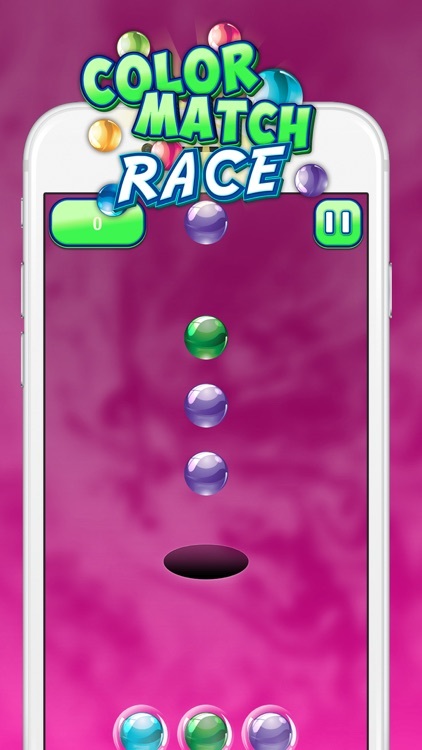 Color Match Race app is here to Test Vision and Finger Speed with Fast Switching Balls Game. It is super easy and fun! 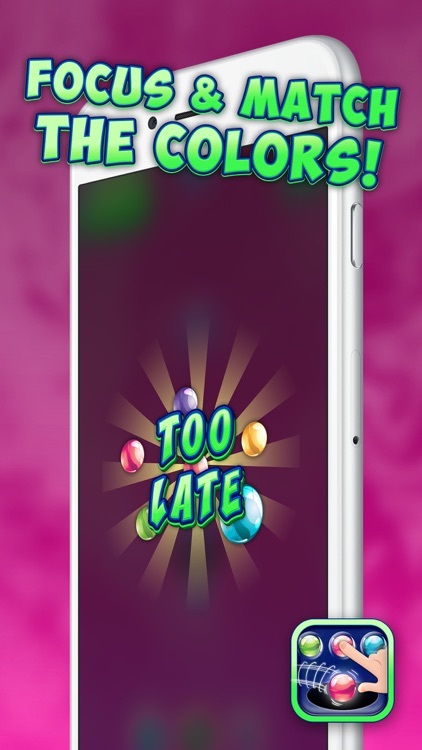 Just watch the colorful balls falling down and before they fall into the black hole try to match their colors with those offered to you below. 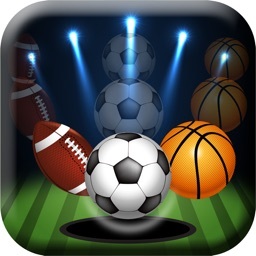 Download it now and start playing as fast as you can! Match the colors of circles falling with those below. 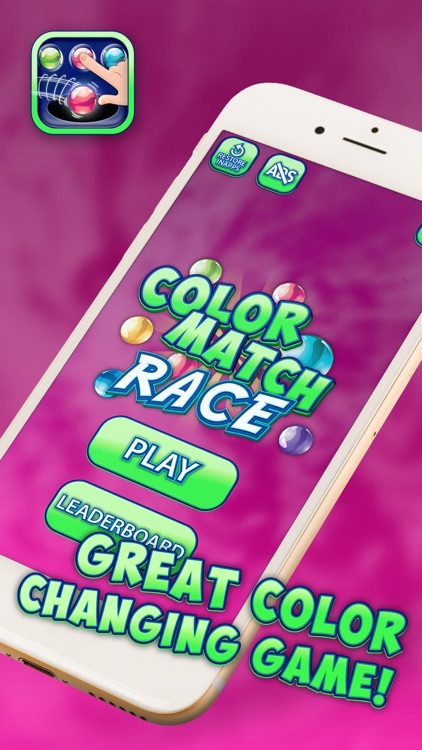 The number of colors gets bigger as you advance. Circles fall faster into the black zone. Save high scores to check on your progress over time. Share via Facebook, Instagram, and Twitter. Are you ready to test your speedy fingers and your peripheral vision? 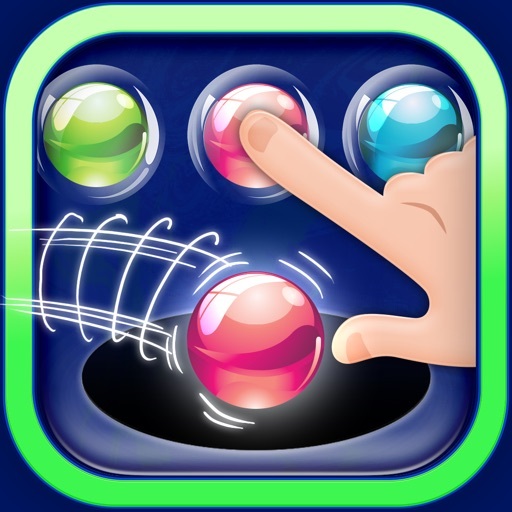 This tapping game is great for exercising your hand-eye coordination in the most entertaining way. 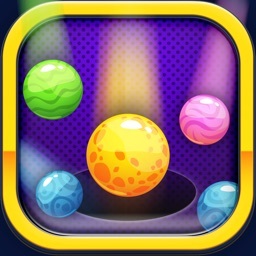 All you need to do is match the colors of balls falling down and those given below. Think it's simple? Well, yes at first. 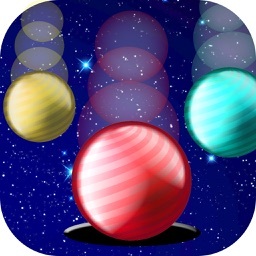 As you advance in the game you don't know which one is faster – balls falling or colors changing. Are you up to the challenge? 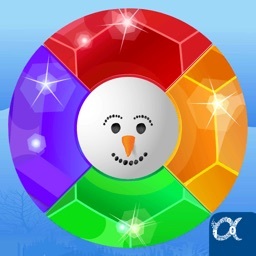 Prepare to play this cool and addictive game for hours, or get your children to learn colors in the easiest way ever! Our visual game will make you have so much fun, plus you can spend some quality time with your youngest. You can play either alone or with someone else if you turn on the multiplayer mode. 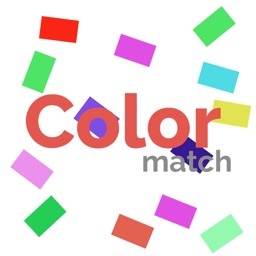 Download now this free Color Match Race app and start tapping! 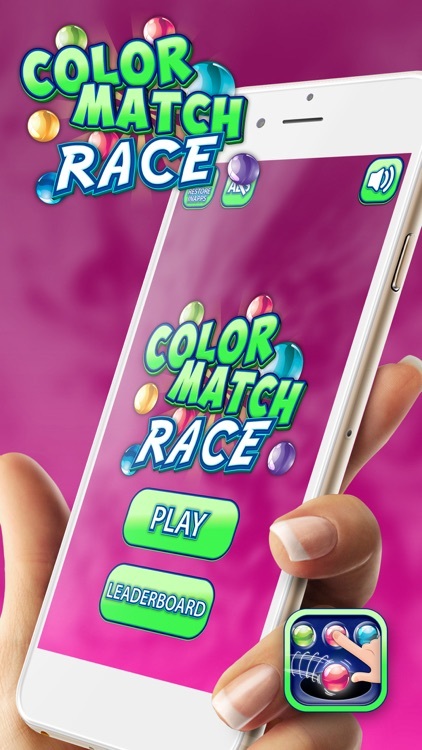 Please take into account that Color Match Race is an app free to download and play, but it may contain certain in-app items that require to be purchased for real money. In case you are not into it, please disable the in-app purchase option in your device's settings.